J Villa is a colonial-style villa featuring a swimming pool with sun deck and free WiFi access. It is a 6-minute tuk tuk ride from the Royal Palace, National Museum and the Riverfront. 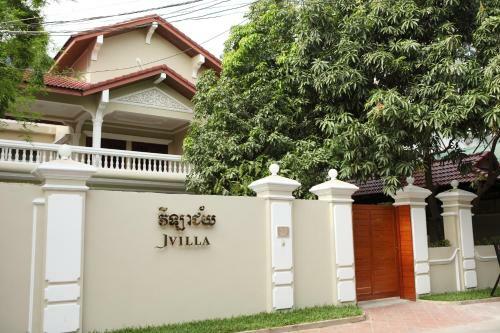 J Villa is a colonial-style villa featuring a swimming pool with sun deck and free WiFi access.